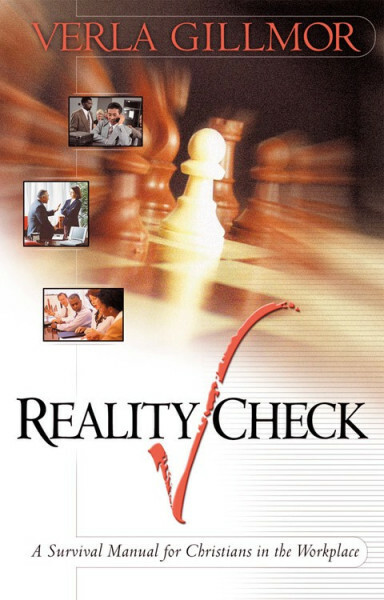 If you would like to read more about how to live out your faith in the thick of real life, you might enjoy my book, REALITY CHECK, A Survival Manual for Christians in the Workplace. While the title implies it is for those toiling in the marketplace, the content is applicable to people in any walk of life. The short 52 chapters deal with everything from ambition to unforgiveness, worry, sexual temptation, and more. It’s written in a breezy style, full of real-life anecdotes and personal experiences.